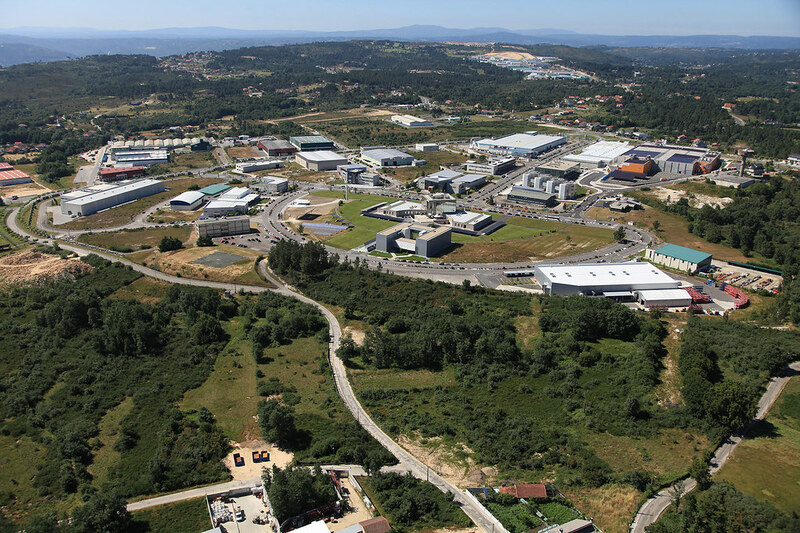 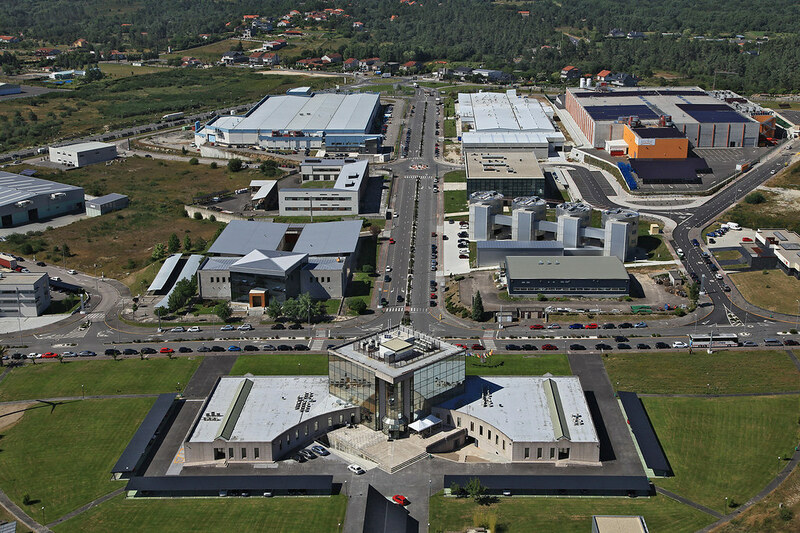 Parque Tecnolóxico de Galicia S.A. is responsible for managing a set of infrastructures, spaces, resources and services for companies, entrepreneurs and projects that use them as tools for growth, innovation and knowledge. 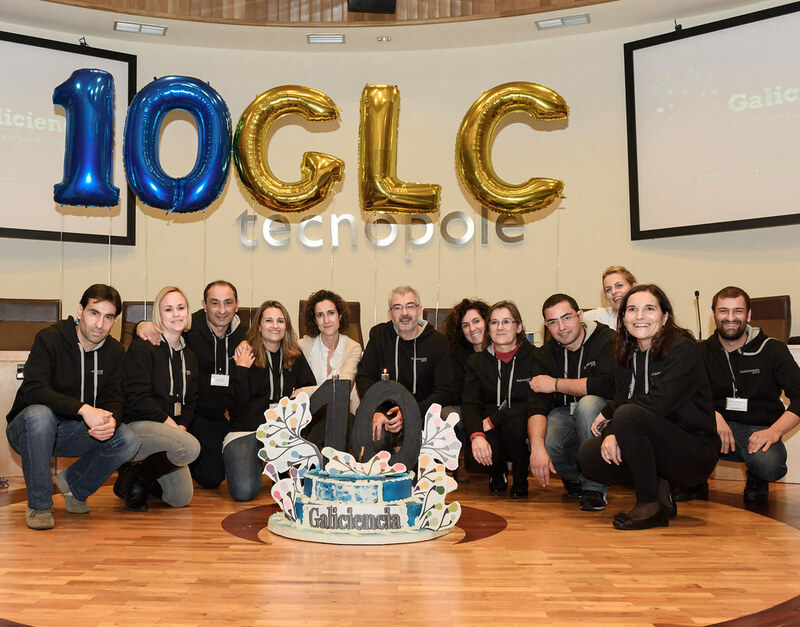 Tecnópole is a community full of talent where individual initiatives, shared visions and skills join; where information and knowledge flows; where companies start up, grow and compete. 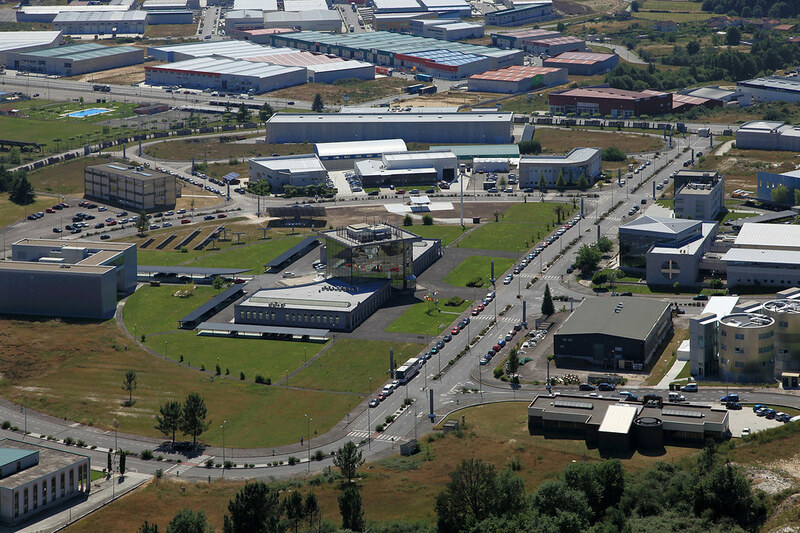 Tecnópole was formally opened on 10th October in 1992 and began carrying out its activity in March 1993 thanks to the effort of the Xunta de Galicia (Galician Autonomous Government), with support from the three Galician Universities, the Diputación de Ourense (Regional Government of Ourense), the municipal governments of Ourense and San Cibrao das Viñas. 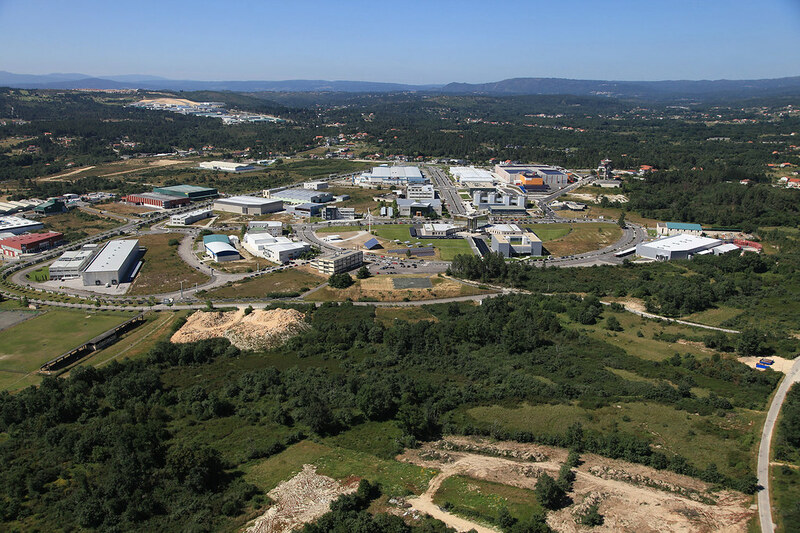 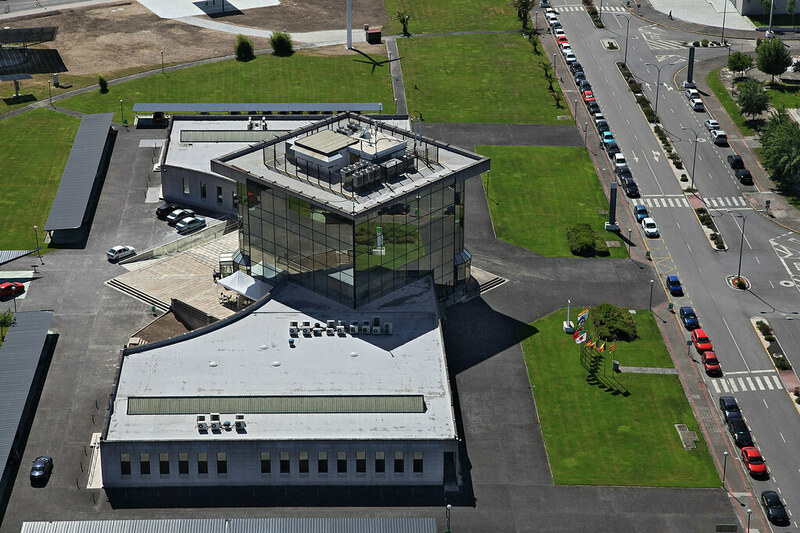 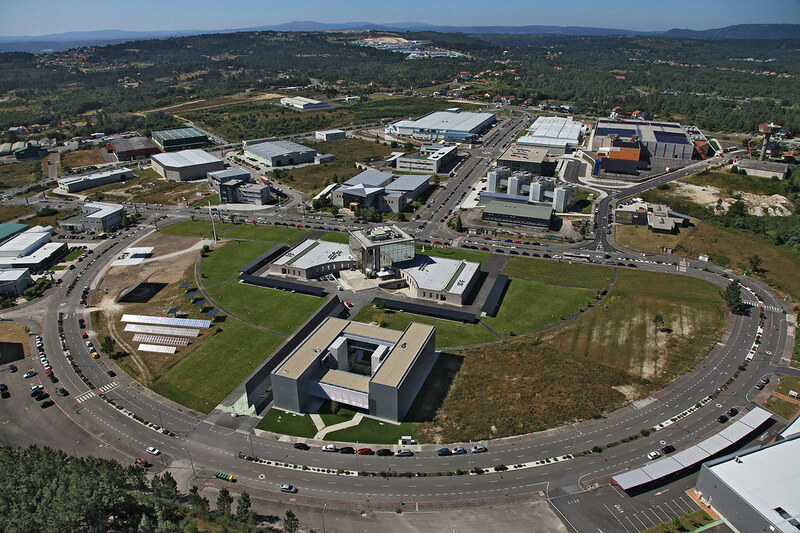 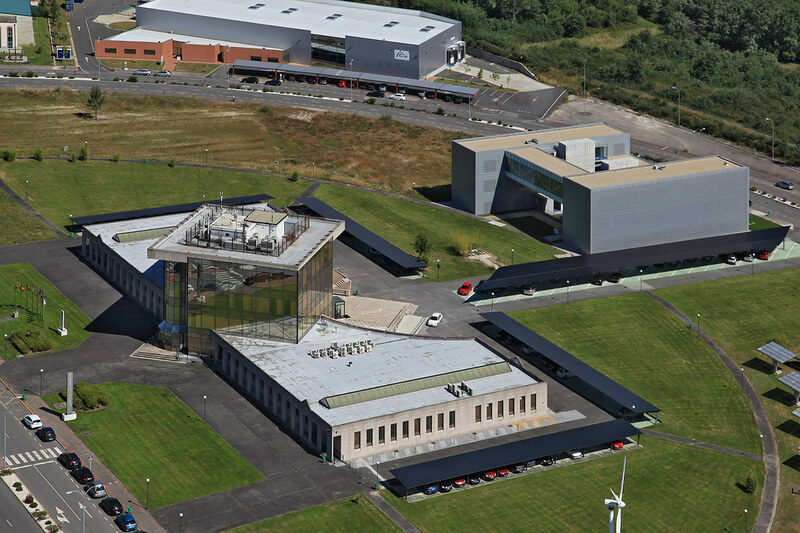 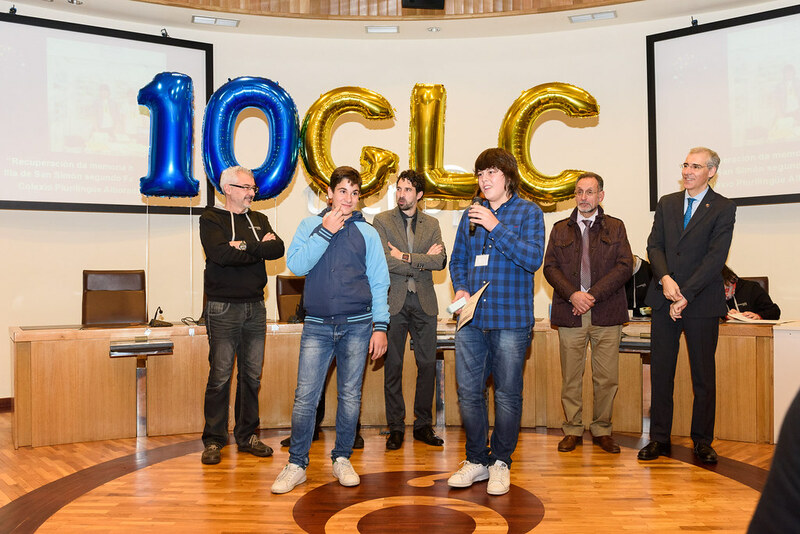 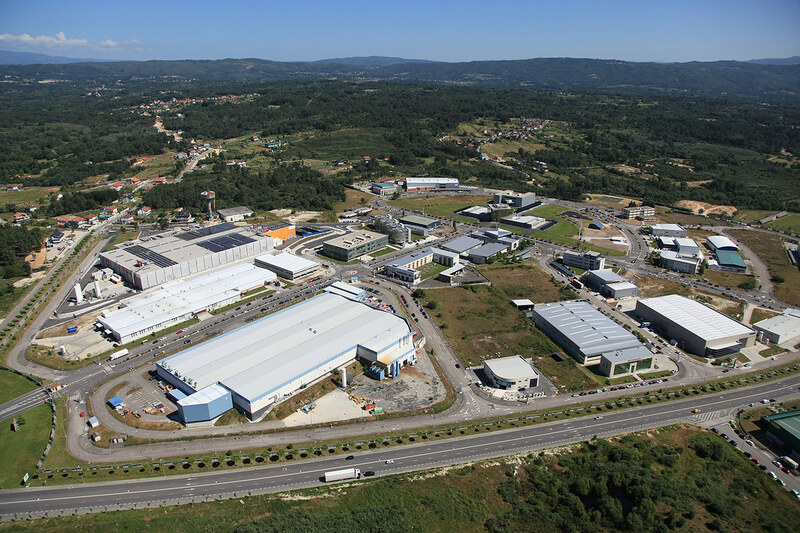 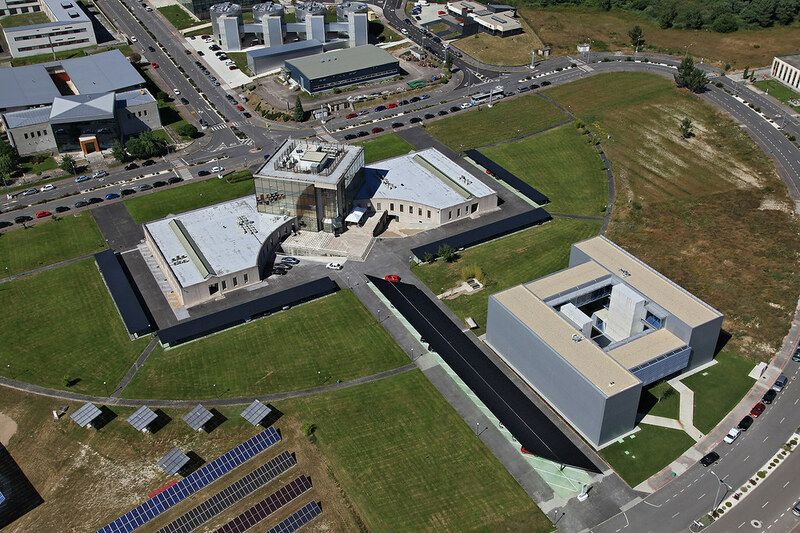 Its implementation was driven by the need to create a reference environment in Galicia which aimed at taking in, supporting and strengthening business initiatives of a strong innovative nature, initiatives that are committed to making technology, research and development the main areas of their business. 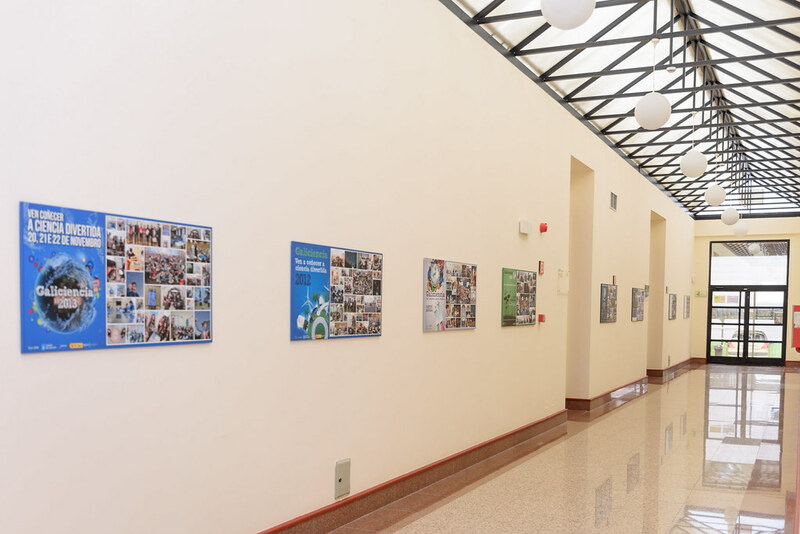 In addition, Tecnópole, in its constant concern for the environment, promotes a ‘Guide to good environmental practices’ aimed at all companies and organized for the World Environment Day, the "Tecnoambiental" contest, a photo and video competition in which Tecnópole workers show their vision of the site with an environmental focus. 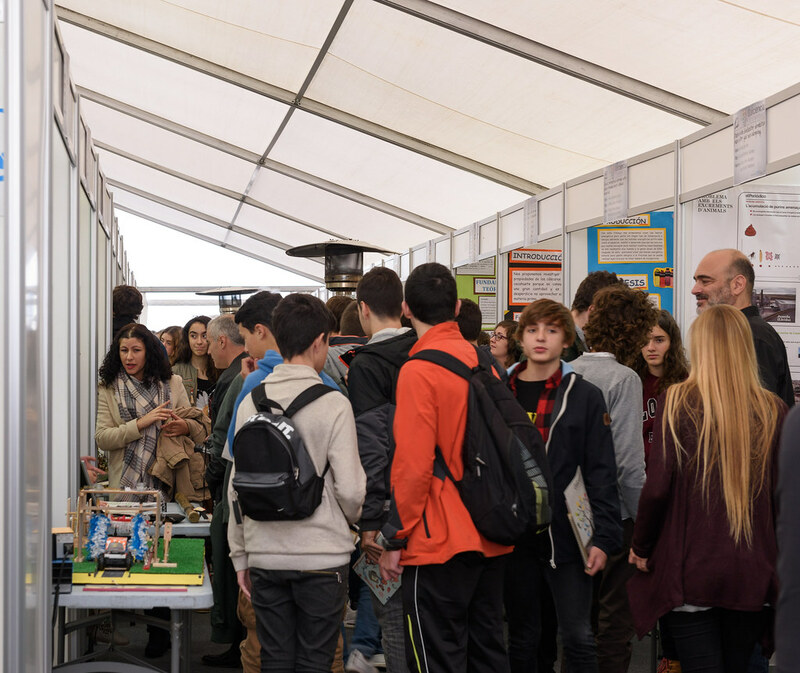 The results of the latest edition are available here. 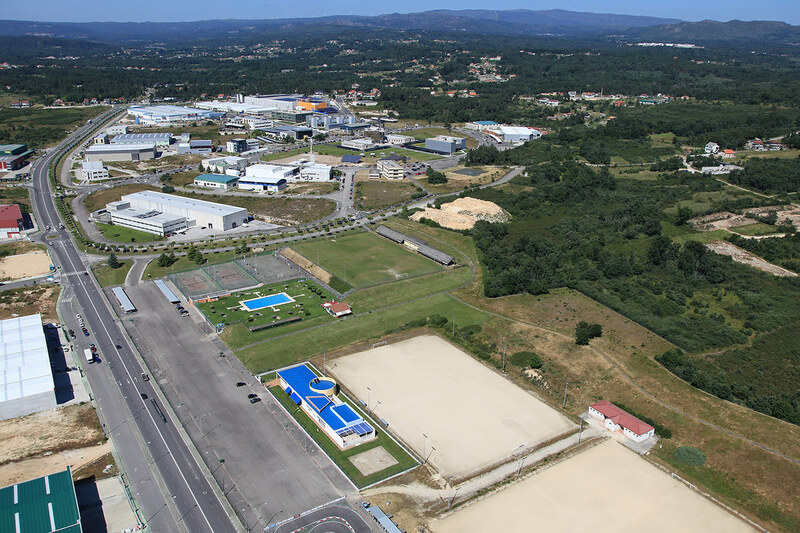 The Corporative Social Responsibility politics of Tecnópole is completed with initiatives related to the support of a balanced family and personal life.